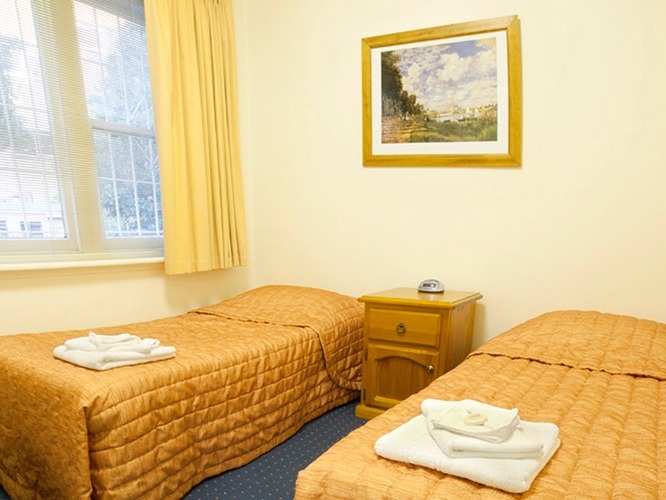 Available from mid-November to mid-February for group bookings, our rooms are a great choice if you're looking for budget accommodation. 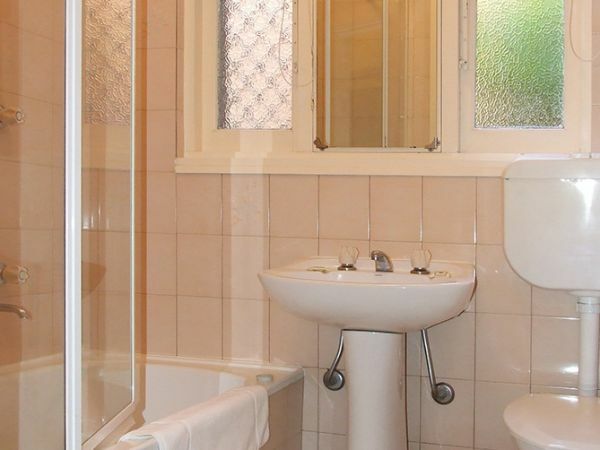 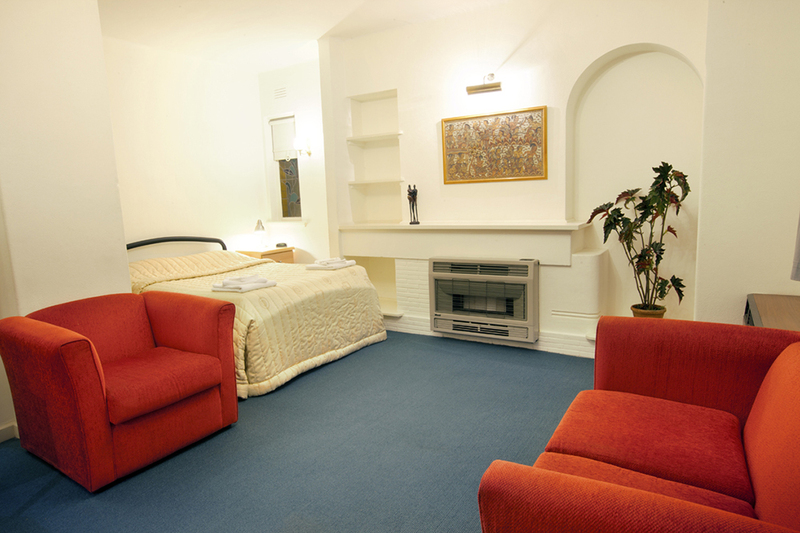 They are comfortable, spacious and have everything you need for an enjoyable stay. 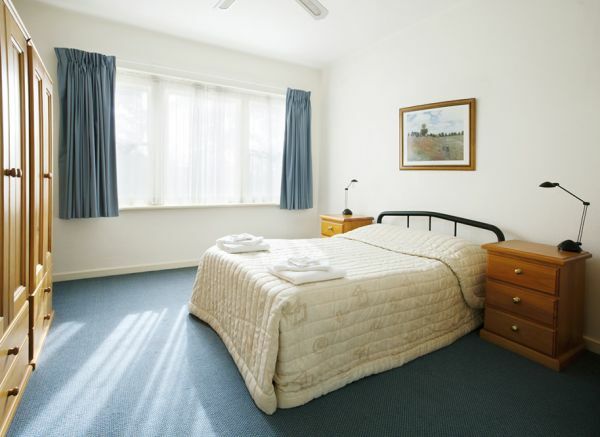 Most student rooms do not have lift access or air conditioning.